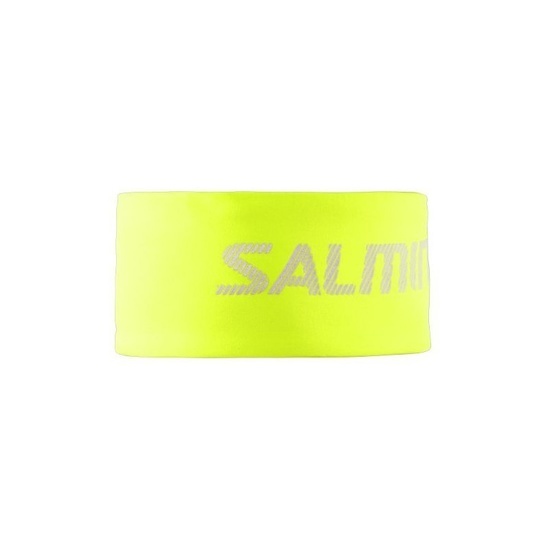 Keep your ears and forehead warm with the warm headband of the Salming Thermal Headband! 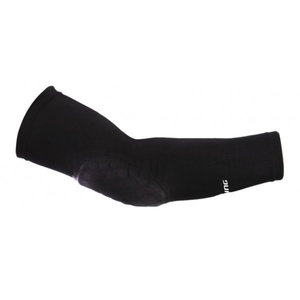 The inner side of the headband is made of crunchy material that fades well beneath the skin while keeping you warm. The logo is made of retro-reflective material so you can go even in the dark. Spam protection: What is three times three?457?